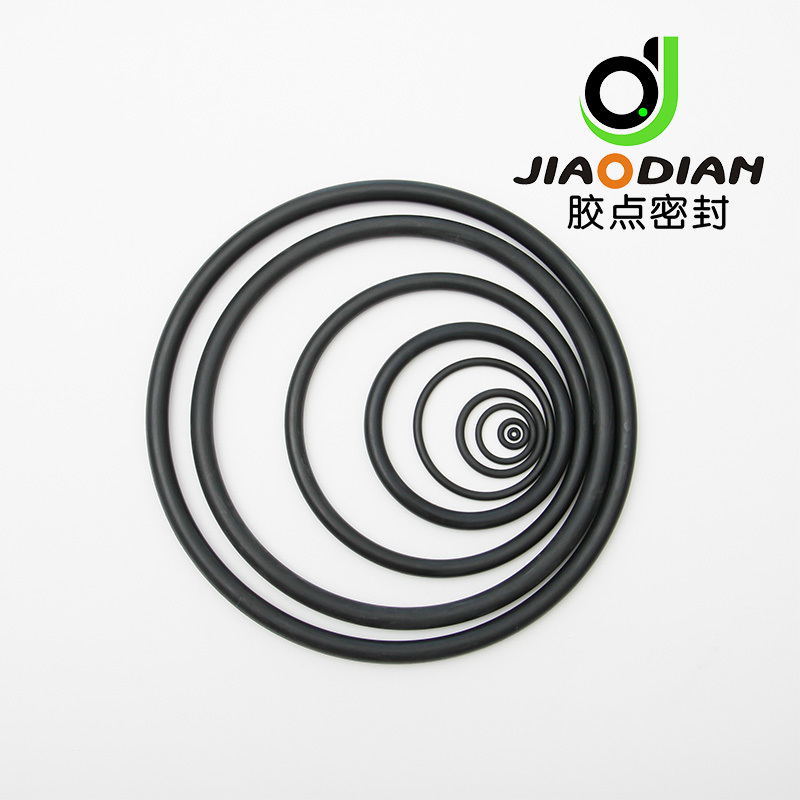 Rubber O ring has many materials and could be made into various shapes for a variety of different operating conditions such as machinery, automotive, chemical, electrical and industrial production. 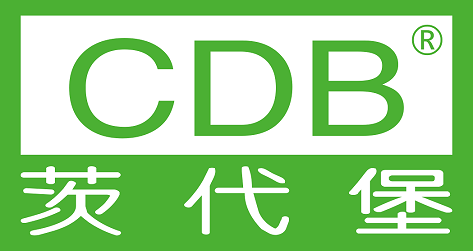 NBR has excellent oil resistance, high wear resistance, good heat resistance, strong adhesion. Looking for ideal Hydraulic C92-235 NBR O-Ring Manufacturer & supplier ? We have a wide selection at great prices to help you get creative. 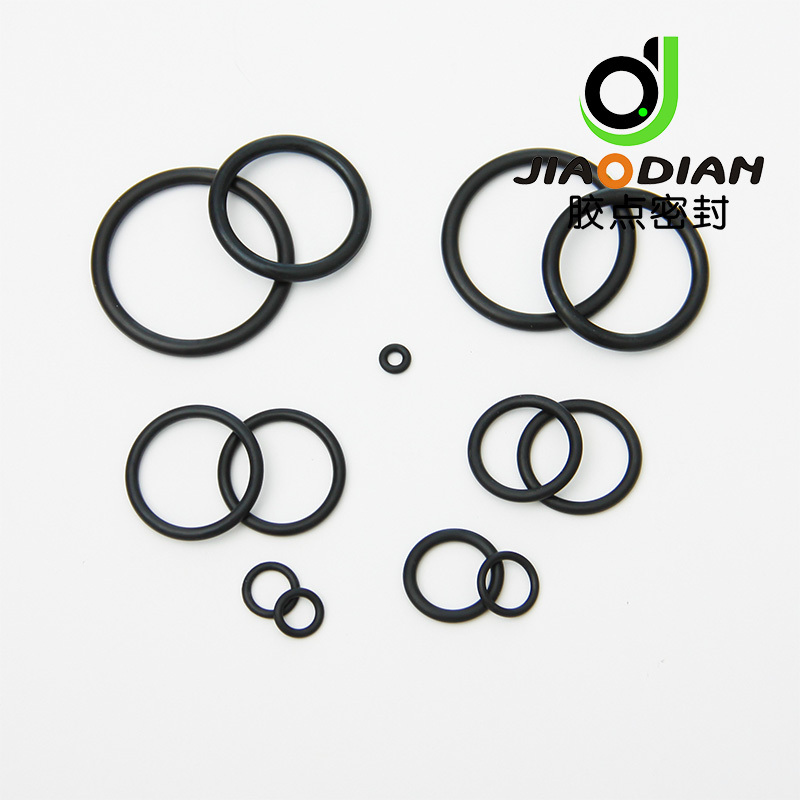 All the NBR70 C92-235 O-Ring are quality guaranteed. 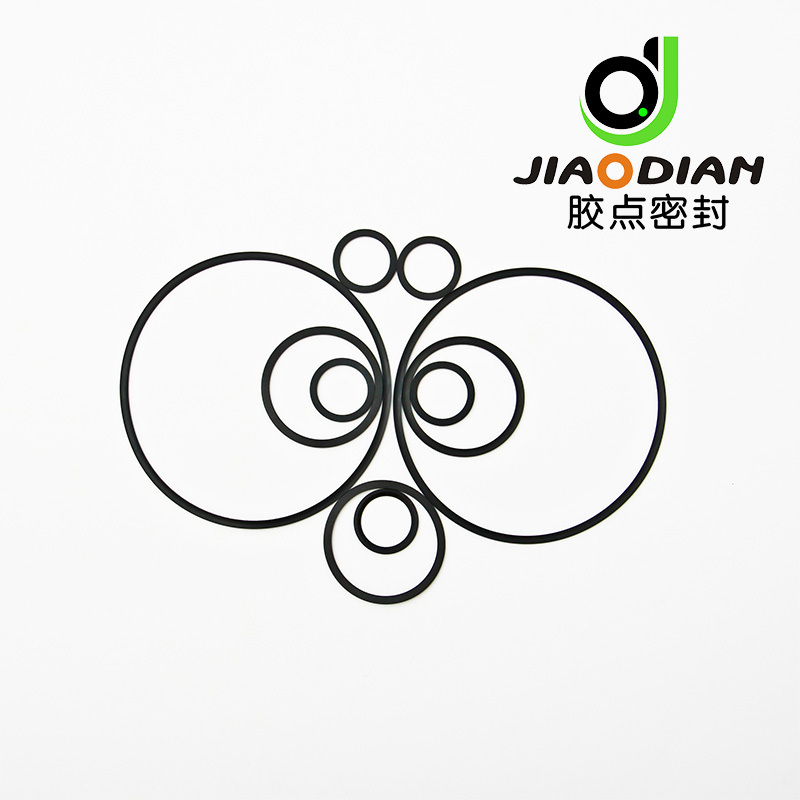 We are China Origin Factory of NBR Material C92-235 O-Ring. If you have any question, please feel free to contact us.